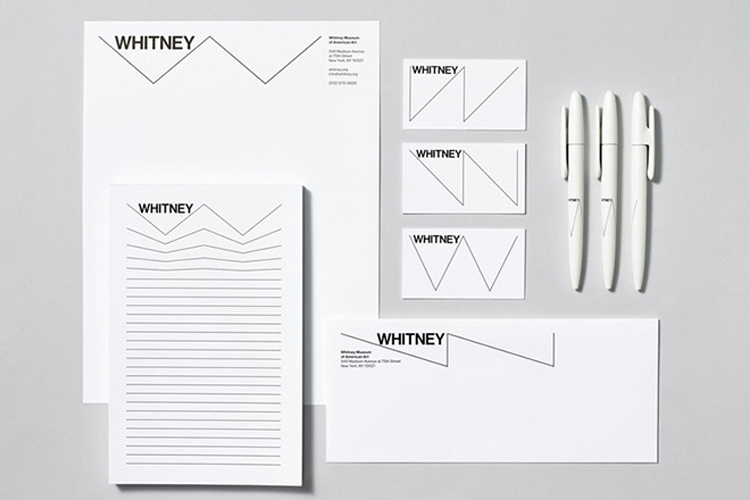 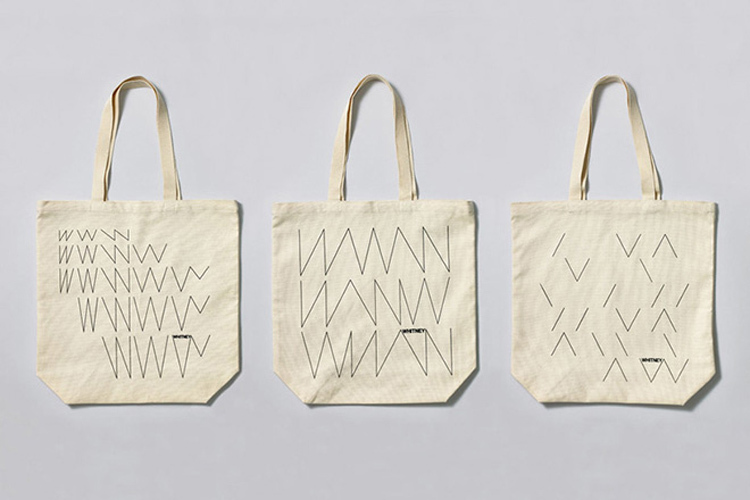 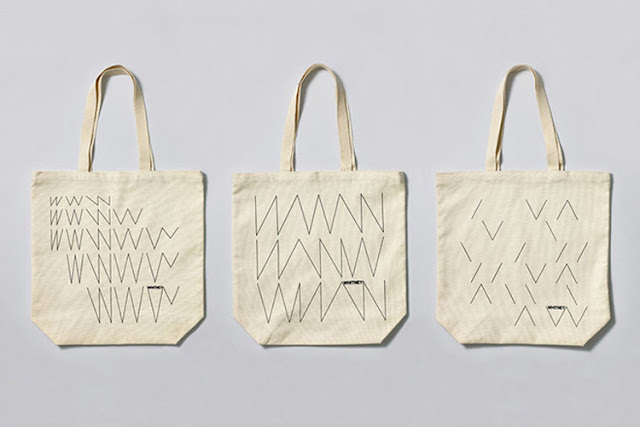 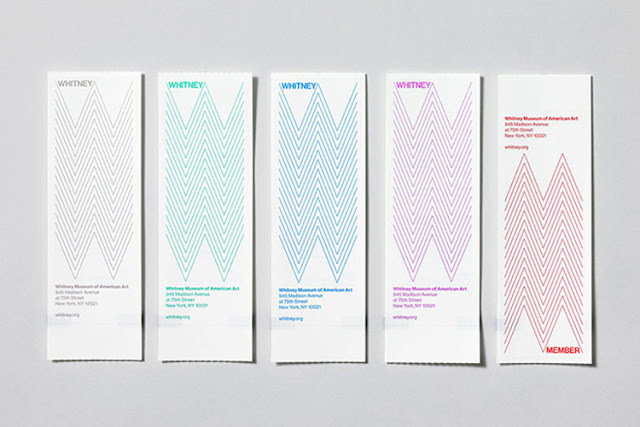 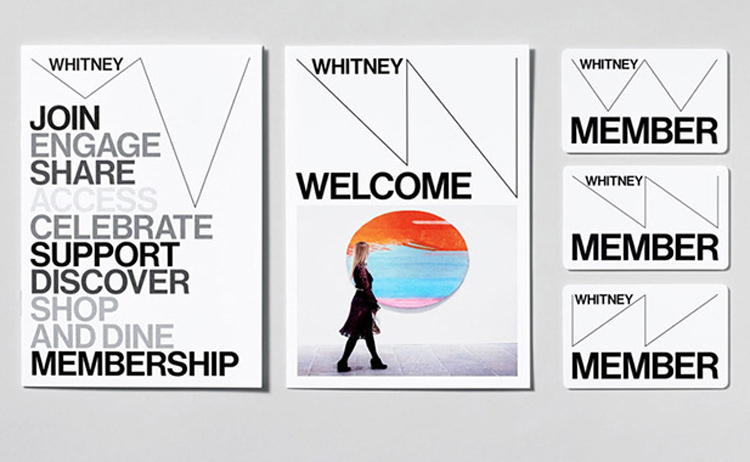 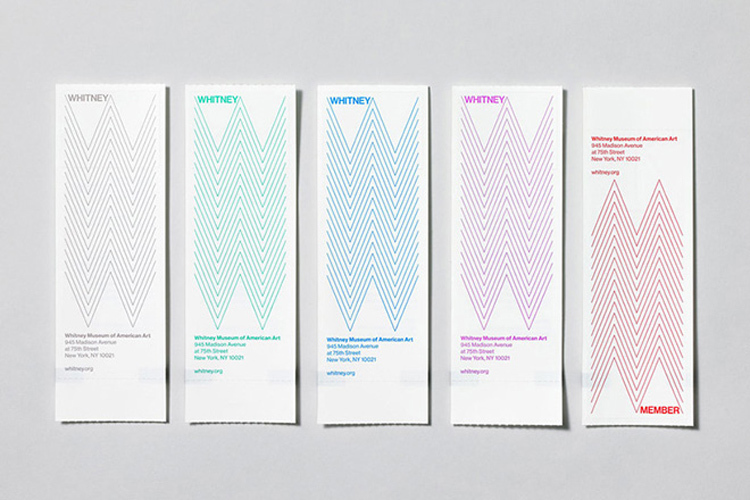 Clever new visual identity for the Whitney Museum of American Art in New York by the small and independent Amsterdam-based graphic design studio Experimental Jetset. 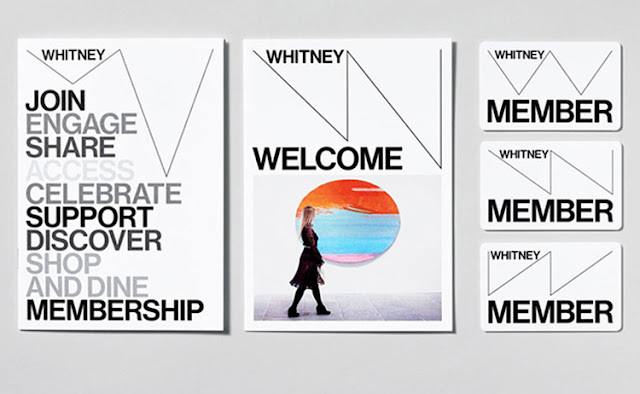 The new logo works around the concept of the "responsive W", combining it with the typeface Neue Hass Grotesk to create a logo which can easily by applied to both marketing material and products. 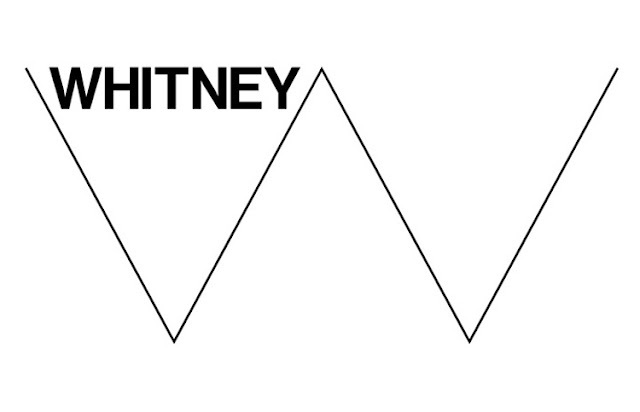 The redesign is in preparation for The Whitney's move from is current location on Madison Avenue to a new museum designed by Renzo Piano at the start of the High Line. 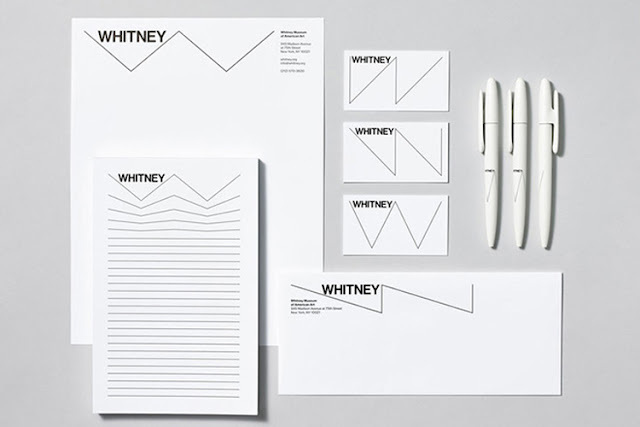 Via HUH Magazine.